Comedy in Oxford has a rich history along with theatre and performing arts. We are proud to be a part of such a vibrant culture. Taking place in The Bullingdon on Cowley Road, every Saturday night The Glee has four of the best circuit comedians performing their superb stand up routines. 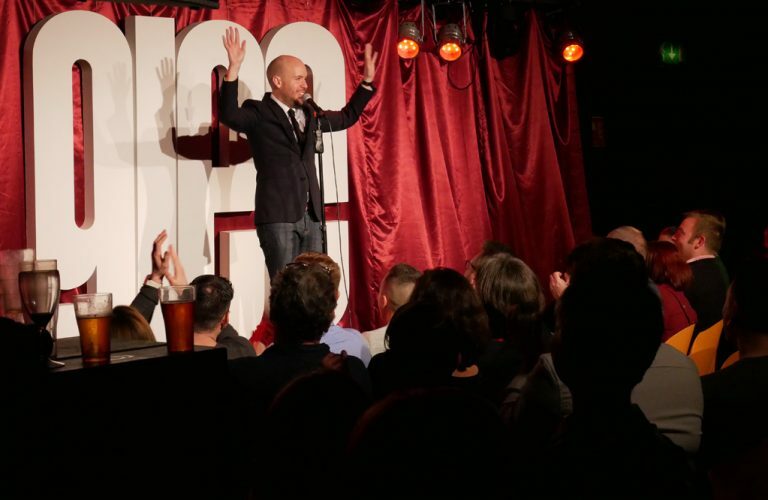 We also play host to some of the the best touring comedians and over the years we have been proud to bring the biggest names including Jack Whitehall, Angelos Epithemiou, Shappi Khorsandi, Richard Herring and many more to our stage. 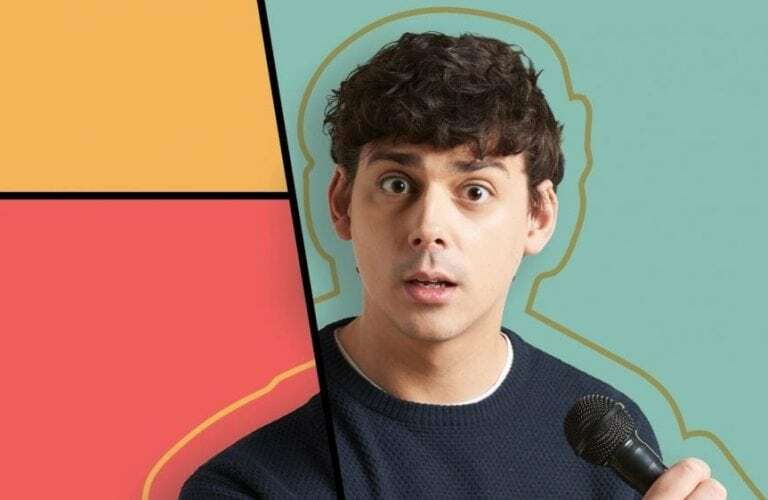 If you want a great night out in Oxford filled with fun and laughter and you love comedy then check out our line-ups and book yourself in to the best comedy shows in town. 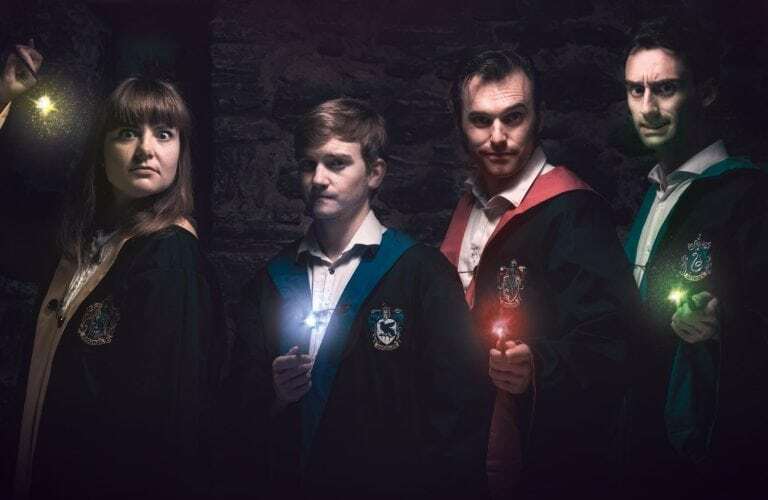 "A great addition to Oxford's cultural landscape"
An entirely improvised Harry Potter comedy play, based on an audience suggestion of a fanfiction title. With live musical accompaniment! This show is strictly 16+ - Content and language may be of an adult nature so if you’re easily embarrassed please book with caution. Please also bring a passport or proof of I.D to confirm age.